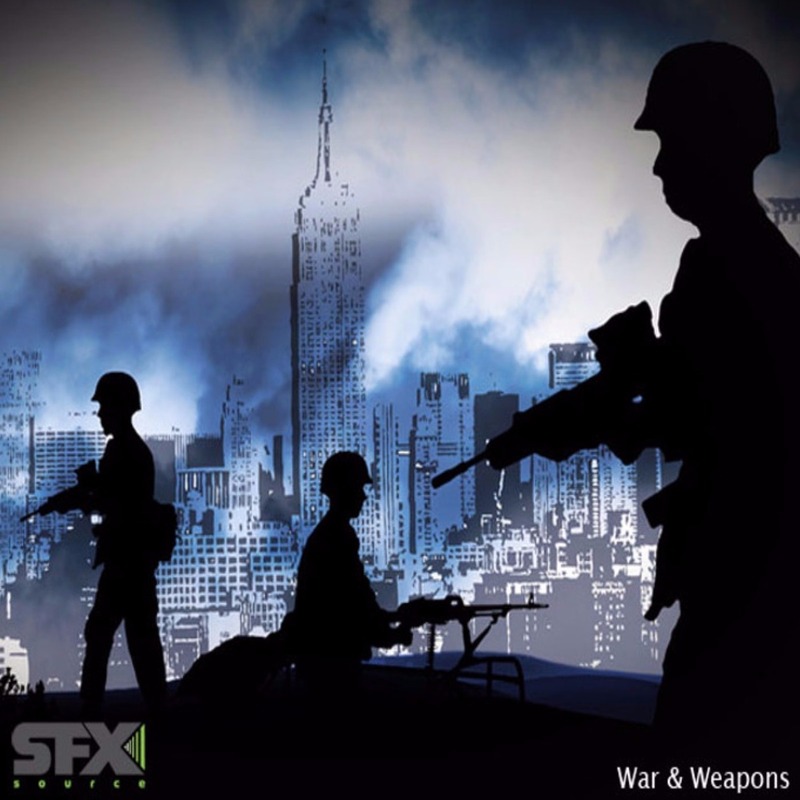 War & Weapons contains 238 battle-ready sounds recorded live during war games at a marine base. With machine guns, assault rifles, mortar fire, grenades, explosions and more, this soundset is an essential source for productions in need of some kaboom! Perfectly suited for small and large scale TV/Film projects, game/app sound and any production that requires some serious firepower!